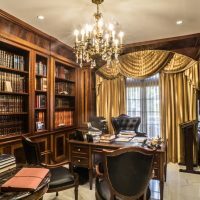 The dynamic life requires a lot work, even work from the home, where you can perform additional duties or stored documents and necessary equipment. 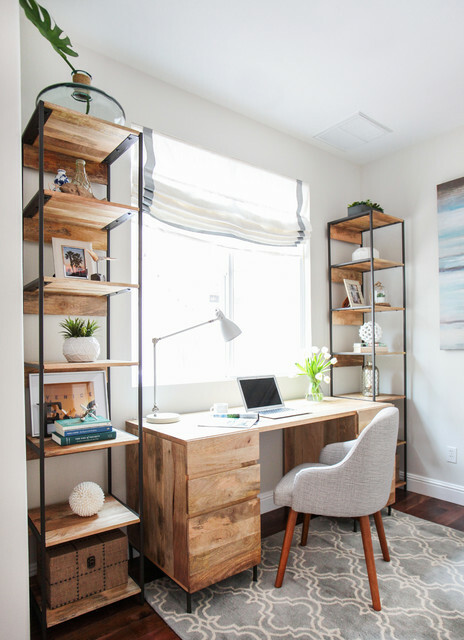 In the small residential buildings it is impossible to set aside more special area for office, but can certainly separate minimum free space to create stylized work space with fully functional purpose. 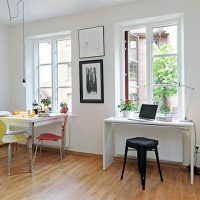 Abandoned corners, the edges of the hall or free spaces on the walls in the living room, bedroom or even the kitchen – everywhere hiding small space that can be turned into a mini office with great style. 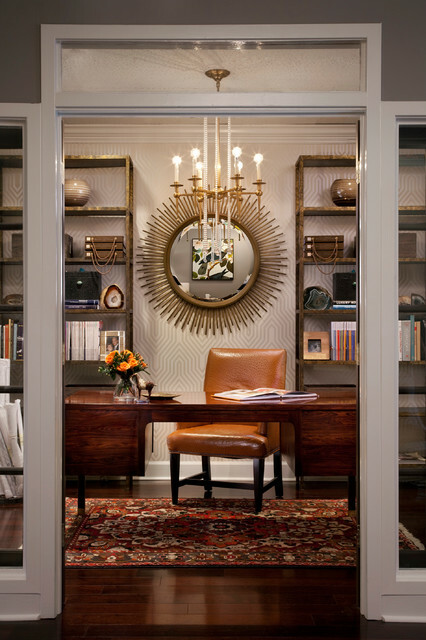 The home workspace should be a place where uninterrupted you can immerse yourself and do you job. 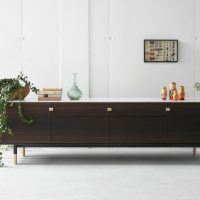 For this it is necessary to separate the domestic of the working life, by setting as the physical and mental boundaries between them. 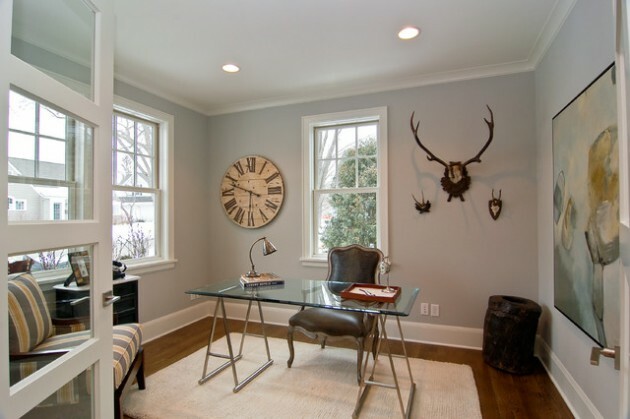 Decorating the home workspace must meet both conditions, aesthetics and functionality. 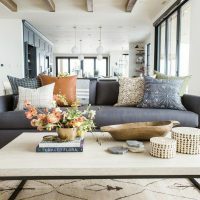 If you do not find element that supports both topics, then purchase and set items that will be practical elements that increase the aesthetic space. 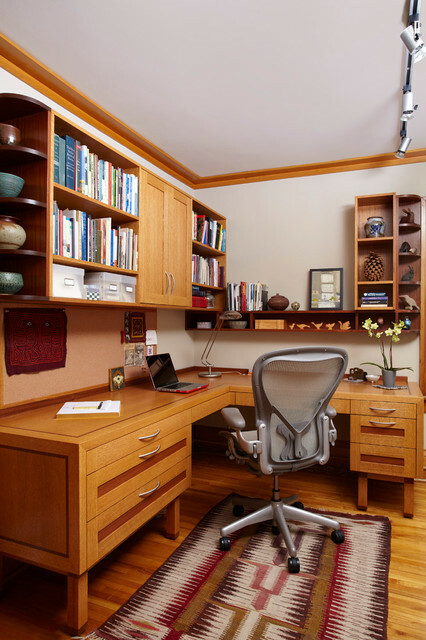 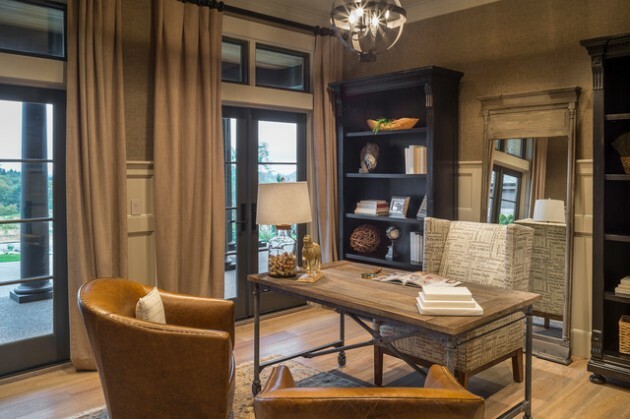 You can make one separate room for your home office, if you have enough rooms in the home, or you can separate one corner in the home which will be your working area. 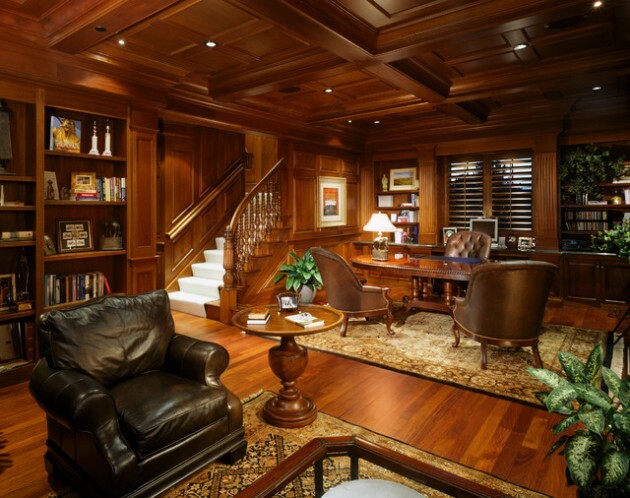 In the both cases, your working space should be functional, with proper storage items and properly lighting. 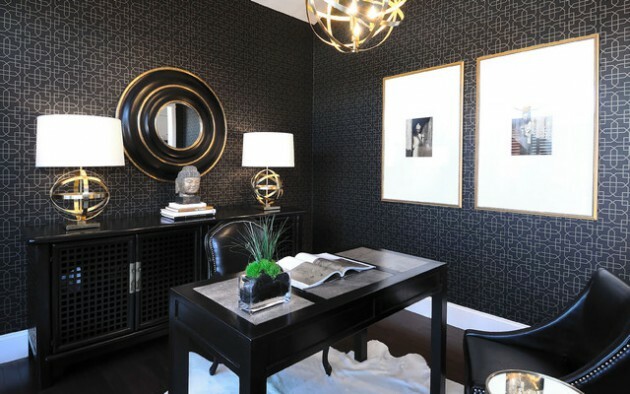 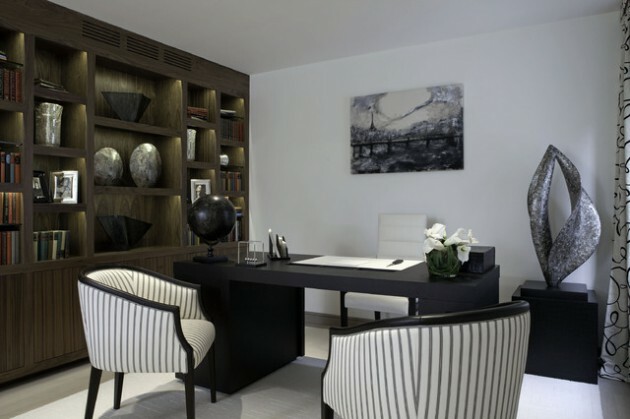 See some inspirational examples, and maybe you will idea how to decorate your home office properly!